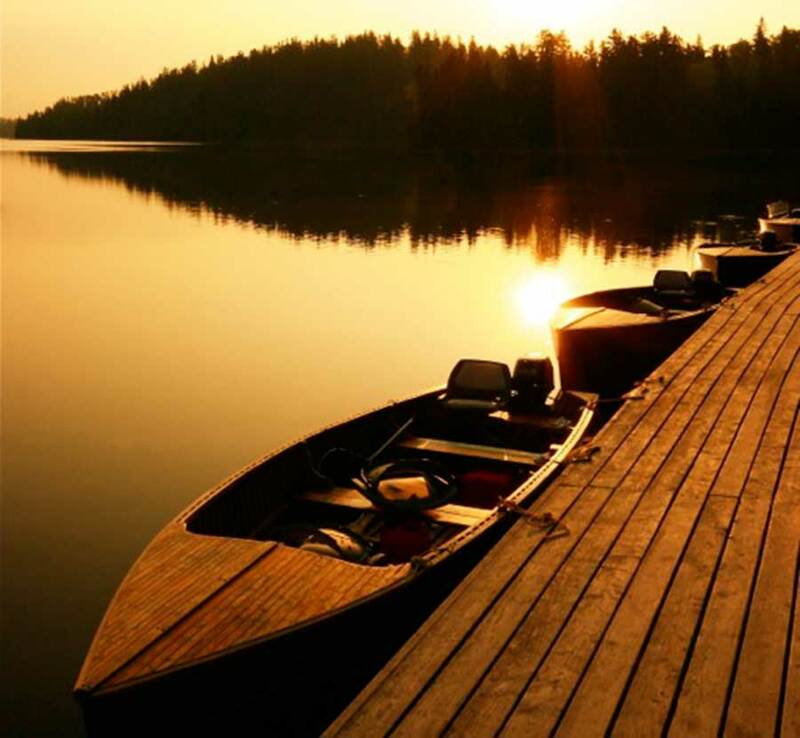 Ontario has over 400,000 rivers, streams and lakes – this is an anglers dream destination. 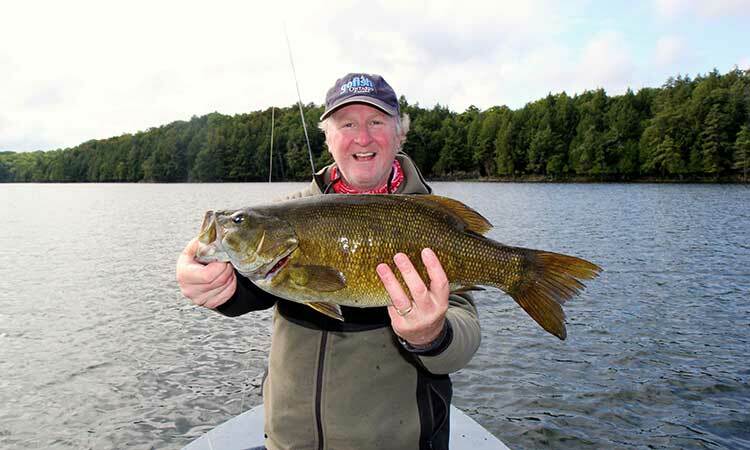 Virtually any freshwater species you want to fly fish for, Ontario has it. 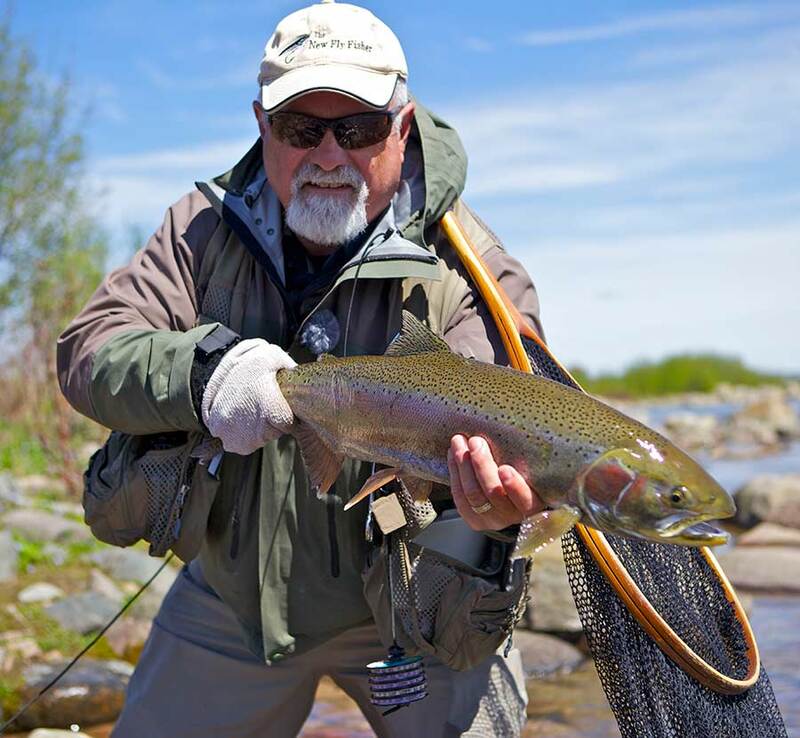 The New Fly Fisher has been taping in Ontario for over ten years because it is such an incredibly fishery. A place where you can truly get away from it all and enjoy nature. Best of all, it is very affordable and accessible. We proudly present to you all the episodes we have shot along with information about each of the locations. 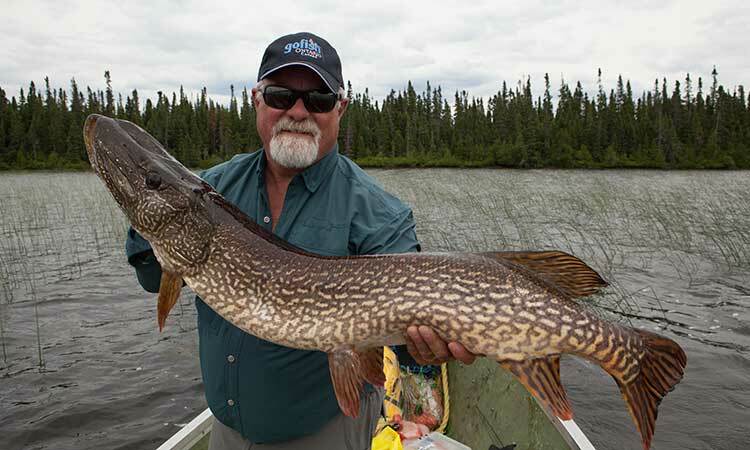 If you are looking for an incredible fishing trip that is one you will remember forever, then we strongly recommend you visit one of the operators or locations listed. We heartily endorse them all for your next fishing trip. 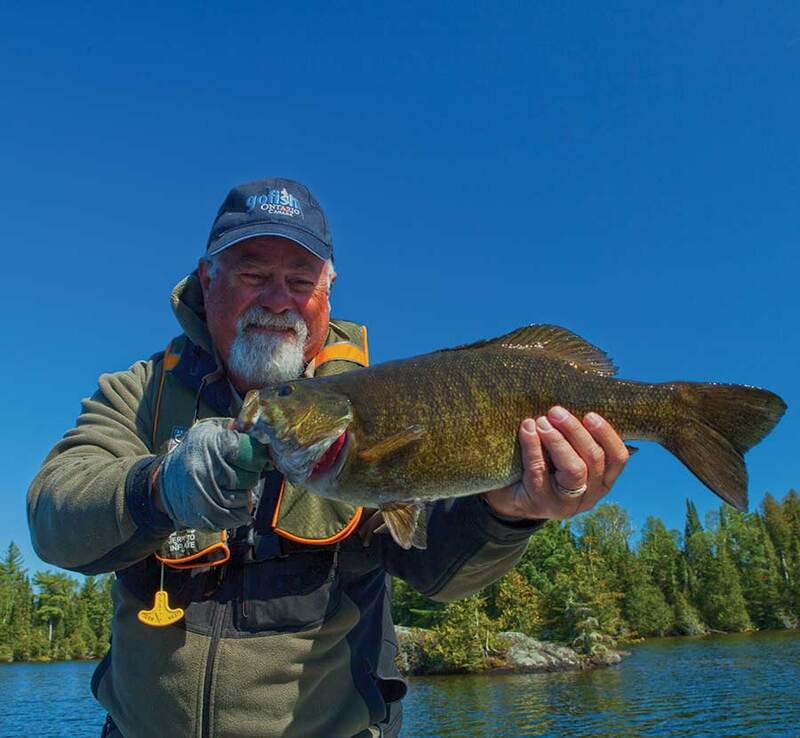 If you love catching big bass, then Ontario is the place you want to go. 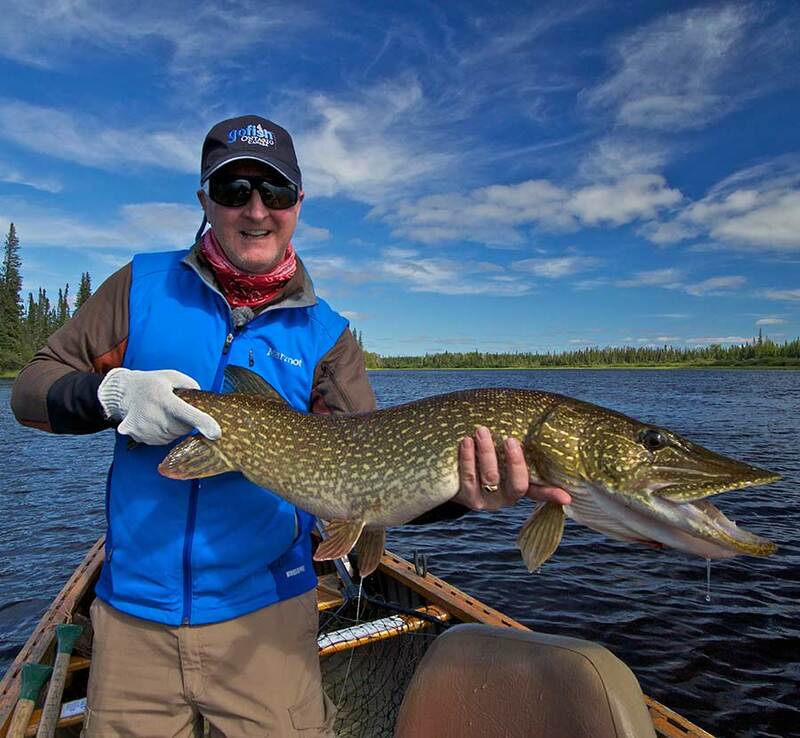 Fly fishing for Northern Pike & Musky is so much fun specifically in Ontario. 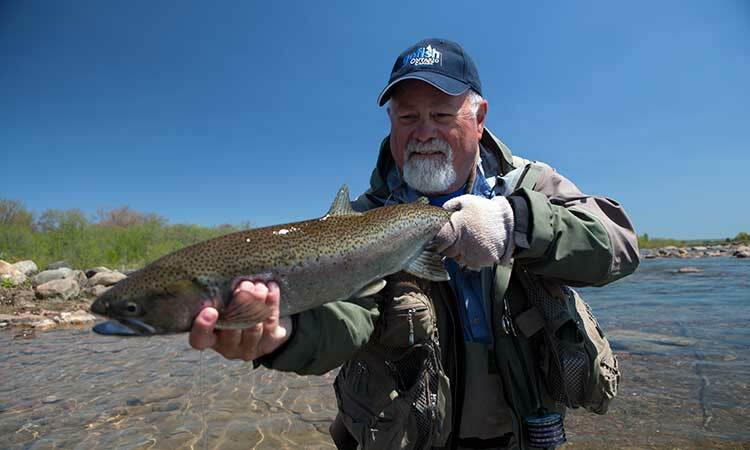 Ontario has incredible salmon and steelhead fishing thanks to the Great Lakes. 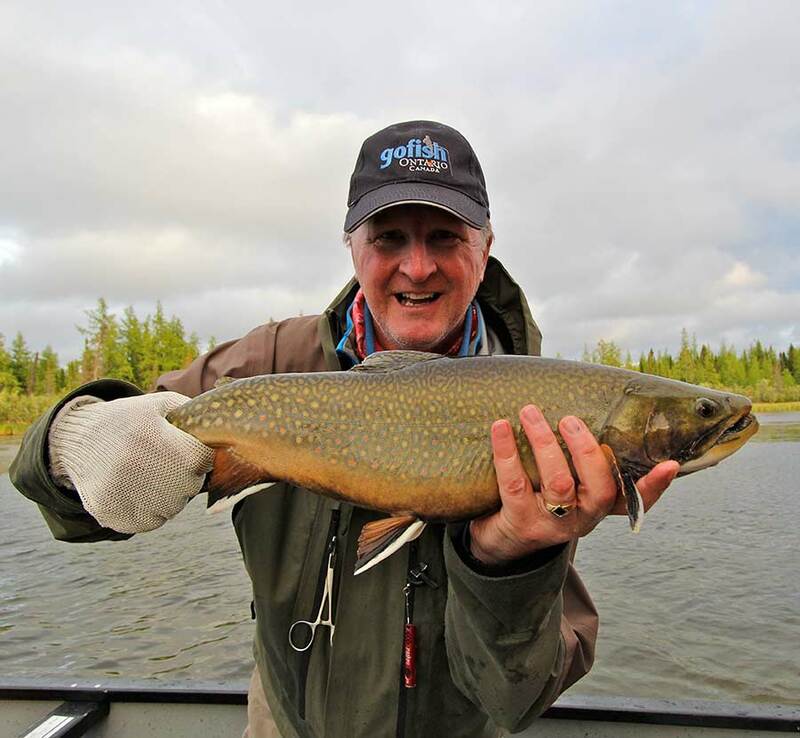 Ontario has incredible trout fishing, whether on lakes or rivers. 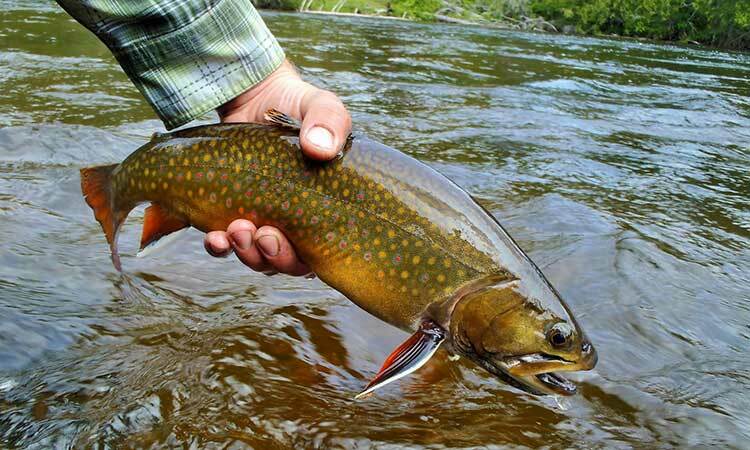 Ontario has numerous lodges & outfitters to suit the needs of fly fishers.